On 30 September the EU Ministers for Environment approved the ratification of the Paris Agreement by the European Union. The decision was reached at an extraordinary meeting of the Environment Council in Brussels. Once (and if) approved by the European Parliament on Tuesday 4 October, the EU will be able to deposit its ratification instrument before national ratification processes are completed in each Member State. Indeed, the The European Parliament will vote on whether to approve the decision at its Strasbourg plenary next week and, if successful, it will return to the Council for a fast-tracked final sign-off. President Jean-Claude Juncker said: "Today's decision shows that the European Union delivers on promises made. It demonstrates that the Member States can find common ground when it is clear that acting together, as part of the European Union, their impact is bigger than the mere sum of its parts. I am happy to see that today the Member States decided to make history together and bring closer the entry into force of the first ever universally binding climate change agreement. We must and we can hand over to future generations a world that is more stable, a healthier planet, fairer societies and more prosperous economies. This is not a dream. This is a reality and it is within our reach. Today we are closer to it." Commissioner for Climate Action and Energy Miguel Arias Cañete said: "They said Europe is too complicated to agree quickly. They said we had too many hoops to jump through. They said we were all talk. Today's decision shows what Europe is all about: unity and solidarity as Member States take a European approach, just as we did in Paris. We are reaching a critical period for decisive climate action. And when the going gets tough, Europe gets going." 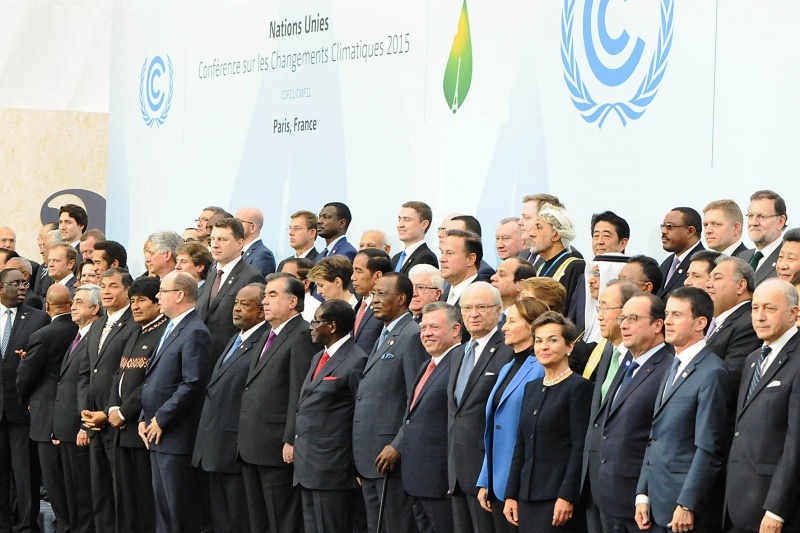 So far, 61 countries, accounting for almost 48% of global emissions have ratified the deal. The Agreement will enter into force 30 days after at least 55 countries, representing at least 55% of global emissions have ratified.